This news item was posted in Breaking News, Showbiz category and has 0 Comments so far . 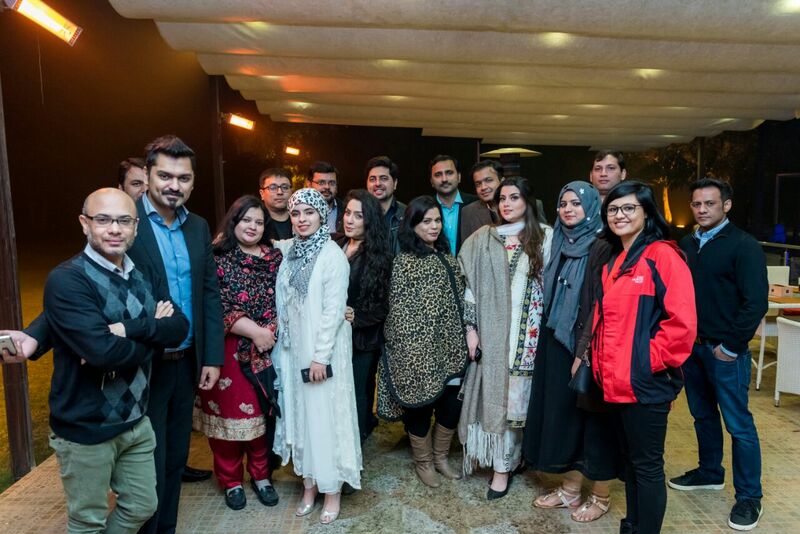 Lahore Bloggers are all set for “The Road To Lifestyle Expo” going to be held on 18th January 2017. Lahore!!!!! Are you ready?? ?